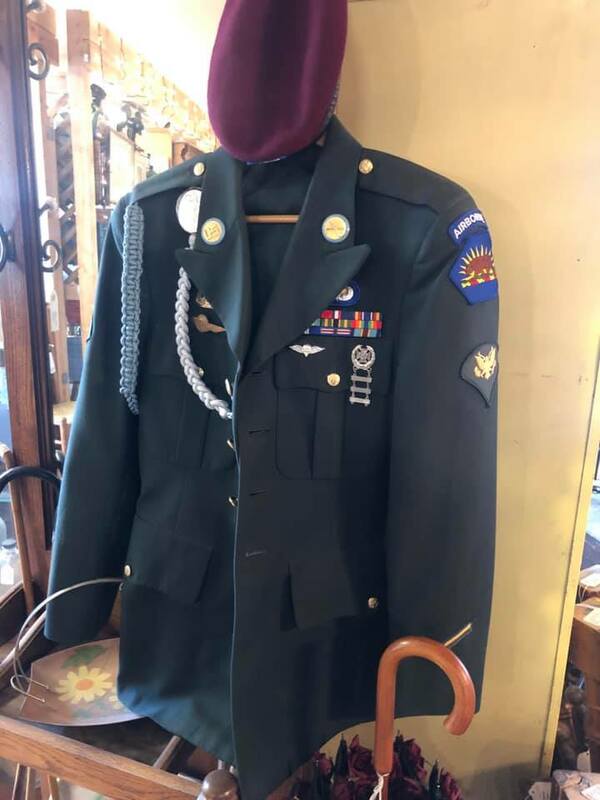 Veteran Finds Long-Lost Uniform In Antique Shop, But Owner’s Response Floors Him. 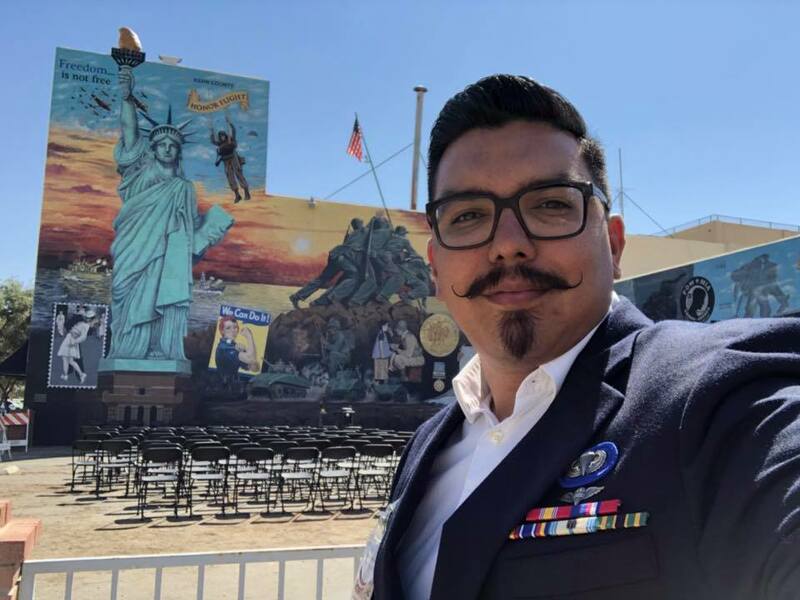 After six years of service, Xenos Lopez retired from the United States Army, packed up his dress uniform— complete with its myriad of medals and stripes— and tucked it into a garment bag in his closet. 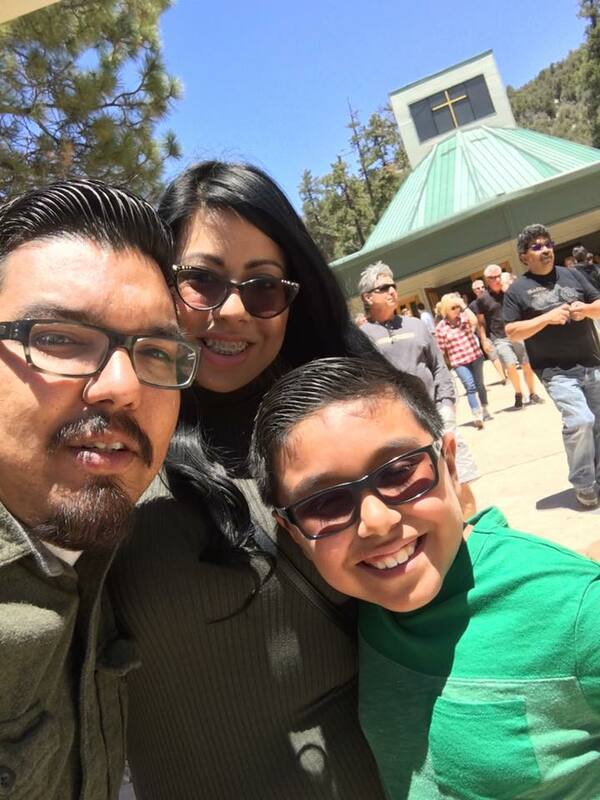 A few years later, Xenos and his family moved from one side of Bakersfield, California to the other. In all the busyness of the move, Xenos discovered that his carefully-preserved uniform had gone missing. “We were moving from one side of town to the other and sometime during the move my uniform disappeared,” Xenos explained. His wife Angelica helped him search their home from top to bottom, but the uniform never turned up. They finally resigned themselves to having lost it in the move, fearing the uniform had been stolen at some point without them realizing. Fast forward several years later, and a chance visit to a local thrift shop left Xenos and his wife astounded by a coincidence that sounds too strange to be real. After spending the day shopping, Xenos and Angelica stopped into the Mills Creek Antique Mall. It was in that shop that Angelica spotted a uniform that looked eerily familiar. Xenox knew immediately that the uniform was his, and he went directly to the shop’s owner, Rick Freels, to inquire about it. “He was super kind, he said, ‘It’s yours, you earned it. Take it!’ That was really cool of him,” Xenos said happily. He was overwhelmed by the kind gesture and thrilled to have his missing uniform and awards back in his family where they belong. 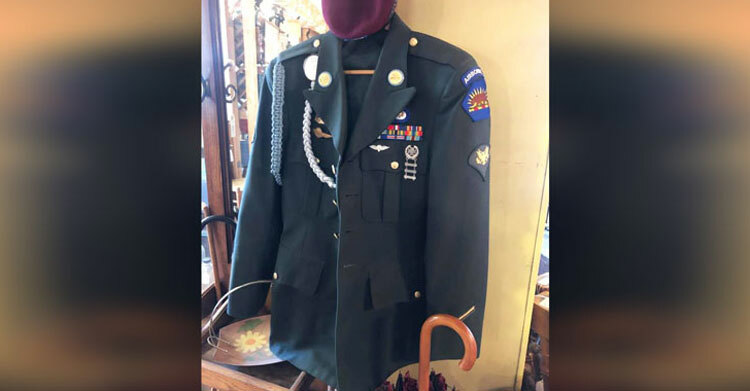 Just knowing where the uniform was has given the family so much peace — not to mention a cool story to tell! Isn’t it incredible how fate works like this? Just when you think something is lost forever, it comes boomeranging back at you! It’s kind of like the goodness that we put out into the world: send it out with love and generosity, and the goodness will always return to you. 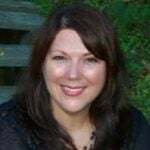 Heart Attack Survivor Shares 3 Simple Tips For Success After Losing Over 100 Lbs. Dog Reunites With Vet Who Saved His Life & His Reaction Has Us Bawling. Mom’s Empowering Photo Series Features Little Girls As Both Athletes & Princesses. Dog Burned In House Fire Finds Perfect Forever Home With Firefighter. I Hope I Loved You Enough Today, My Baby. Judge Desperate To Make A Difference In “Skid Row,” Starts Running Club For Felons. Hero Cops Run Towards Burning Car & Body Cams Catch Rescue Seconds Before Explosion.